Textile manufacturing and processing involves lots of heating and drying. All these heating and drying requirements can be easily met by employing high-quality Infrared (IR) systems. Casso Solar Technologies, being an industry-leader in IR technology, has vast experience in designing and delivering highly-efficient customized infrared heat processing systems to its clients in the textile industry. Our systems help transfer high heat in a short time period, and are designed to reduce energy consumption and lower production costs. Casso-Solar Technologies Infrared Pre-Drying Systems are being used for standard and hard to handle fabrics such as flocked goods, non-woven synthetics and upholstery materials. Casso-Solar Technologies Infrared Pre-Heat/Post-Heat Systems can be used to quickly raise the temperature of a fabric for laminating, bonding or heat setting. 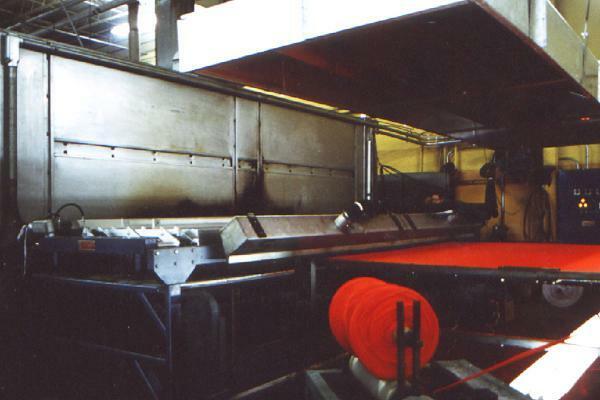 Heat setting synthetic fabrics is accomplished on open width or tubular fabrics. Open width fabrics are controlled on a pin tentor frame and tubular goods are controlled with a spreader bar. We at Casso Solar Technologies are passionate about constantly improving our designs. Over the years, we have made improvements to our technology and designs, which has helped us create performance-driven and energy-efficient systems. 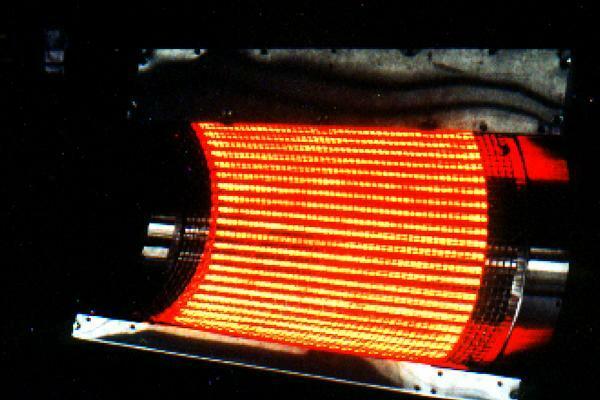 An Appreciable Range of IR Heaters: We provide various types of Infrared Pre-Drying SystemsandInfrared Pre-Heating/Post-Heating Systems to various specifications. These systems are offered in a wide range of wavelengths and power outputs to meet your requirements. Embossing: The infrared systems offer targeted and even surface heating necessary for embossing. 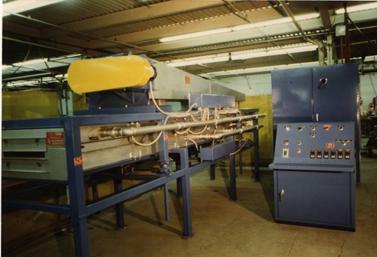 Coating: This process demands the implementation of the correct infrared wavelength for coating. The IR heaters designed by us help shorten the drying process. Laminating: Laminated textiles feature one or multiple layers of textile as well as components. These textiles have at least one layer of fabric, which is closely bonded using an adhesive. Our systems help ensure the release of adhesives in appropriate amounts for bonding the fabric and components. Easy-to-use operator interfaces, which enable consistent and repeatable heat settings required for various processes. IR heaters and controls chosen for your specific processing requirements and environment. Ease of operation and user safety are maximized, while maintenance requirements are minimized. Programmable timers on the systems help to avoid excess heating or heating loss during the drying. Fast shutoff and cooldown to prevent product damage in the event of a line shutdown. At Casso Solar Technologies, we are committed to delivering the highest quality IR equipment. Our stringent adherence to international quality standards allows us to meet this commitment. Our team works closely with clients to understand their requirements. Are you looking for a custom IR system for your textile facility? Please call us at 845.354.2010 to learn more about our expertise in designing and delivering complex IR systems for textile and fabric manufacturing units.